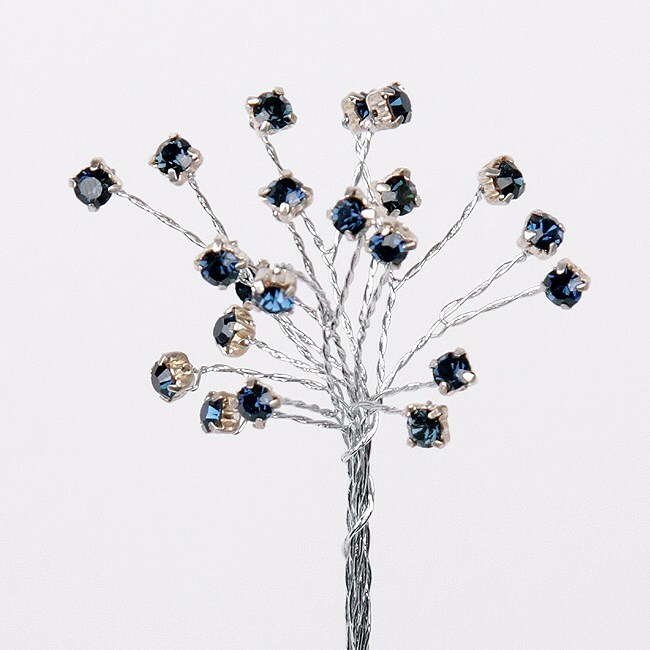 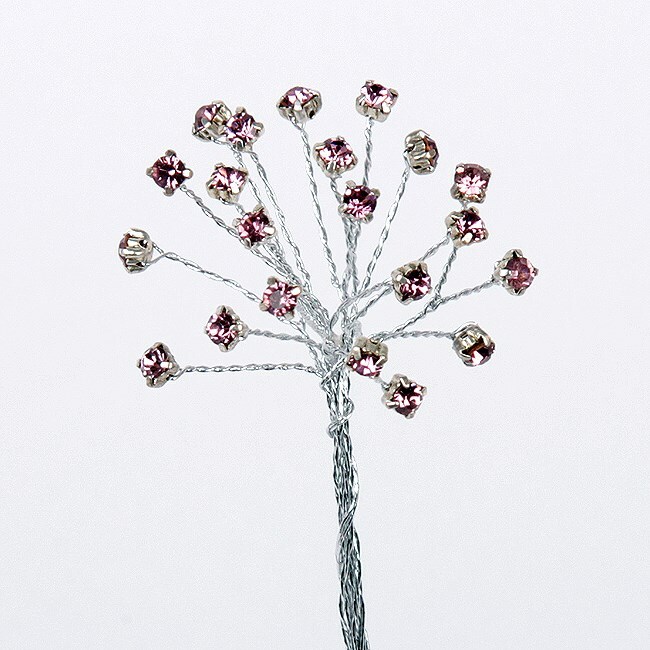 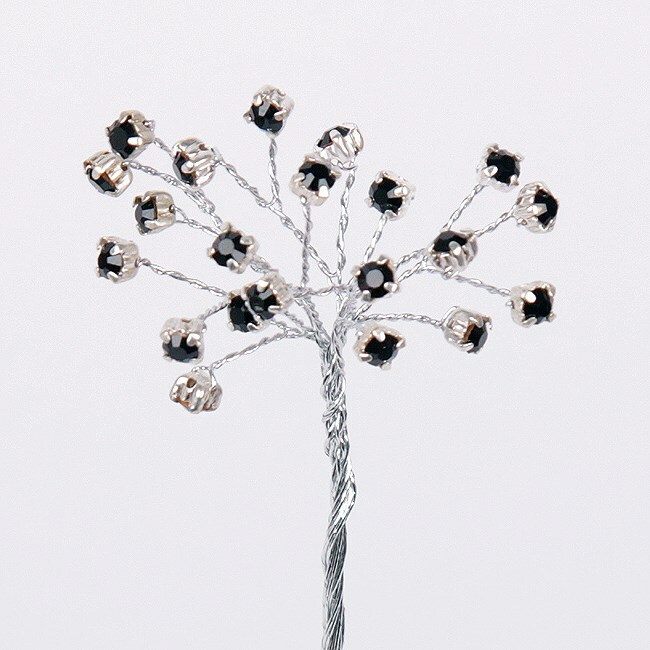 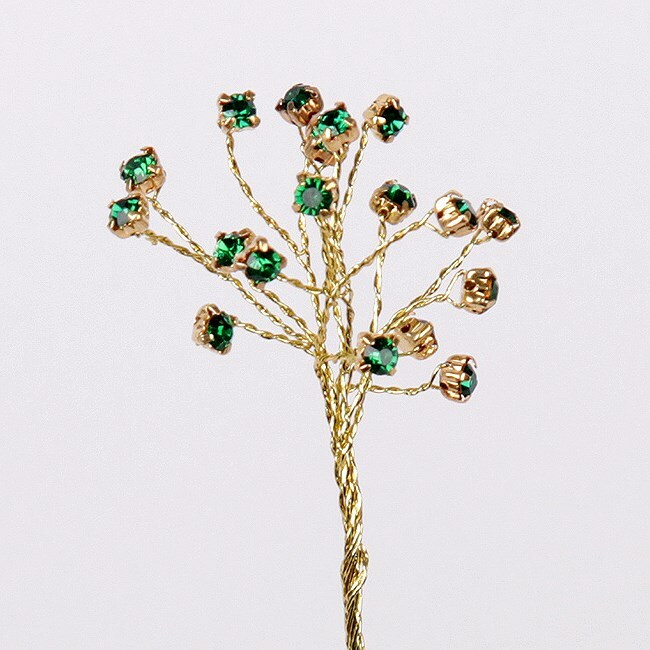 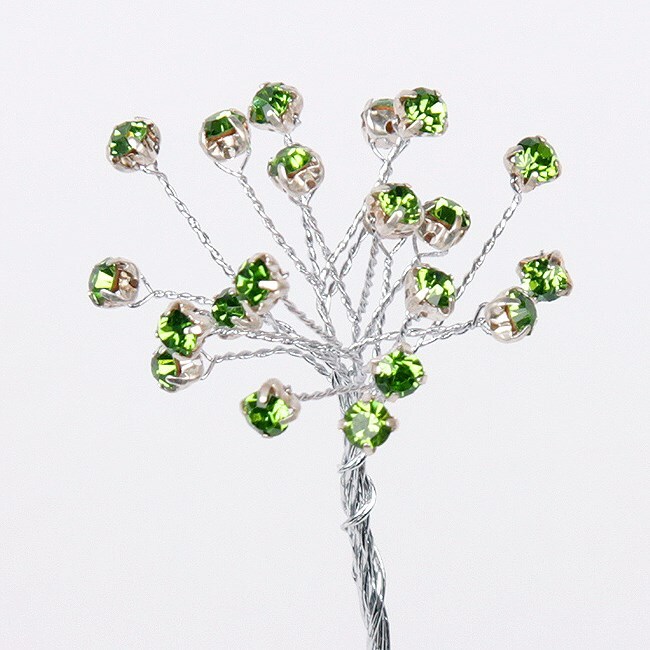 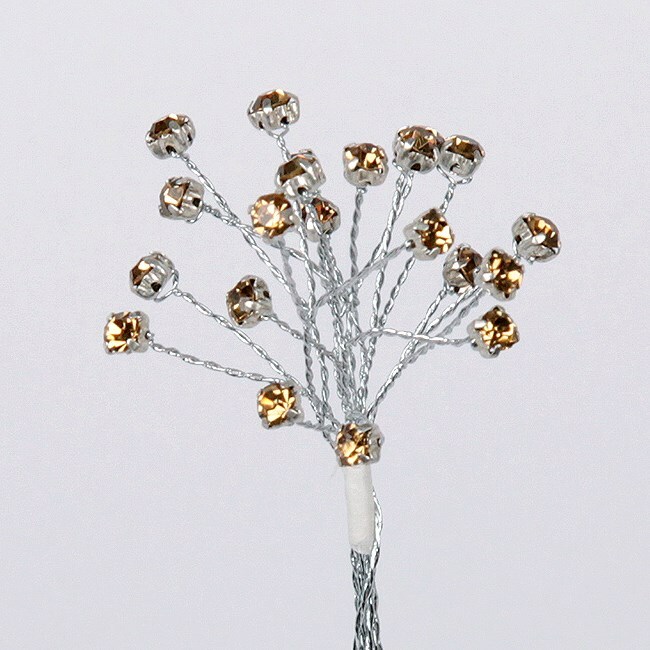 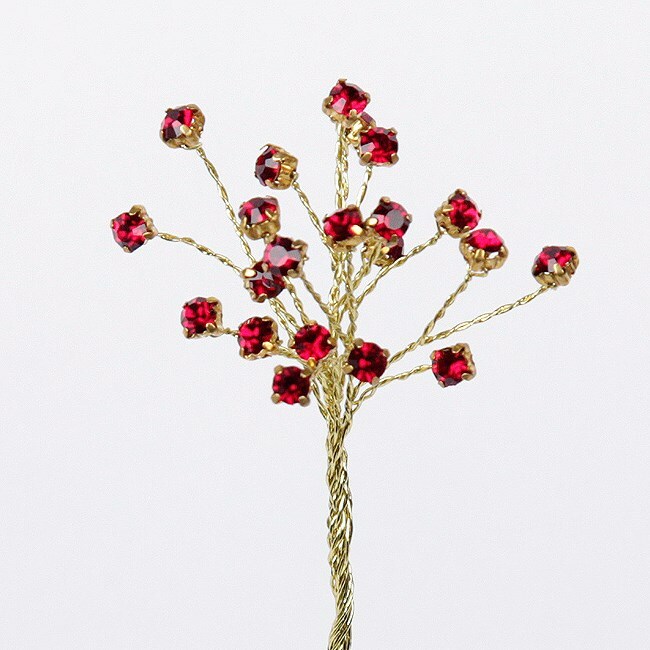 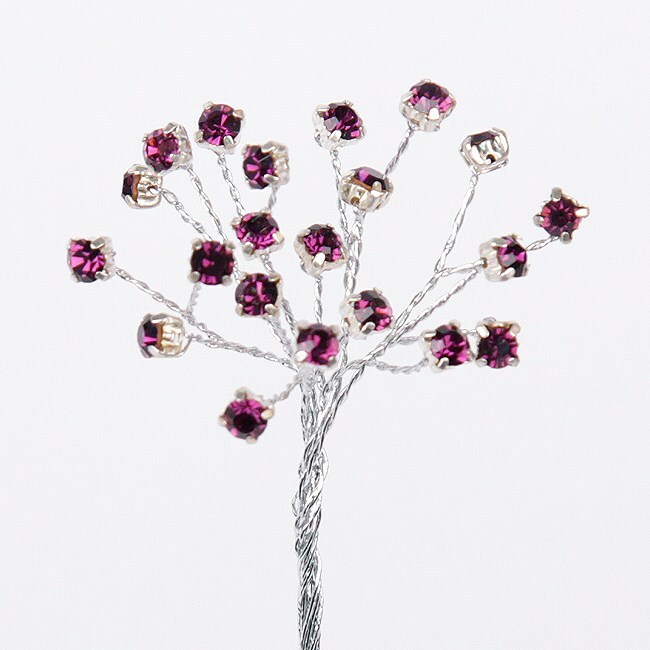 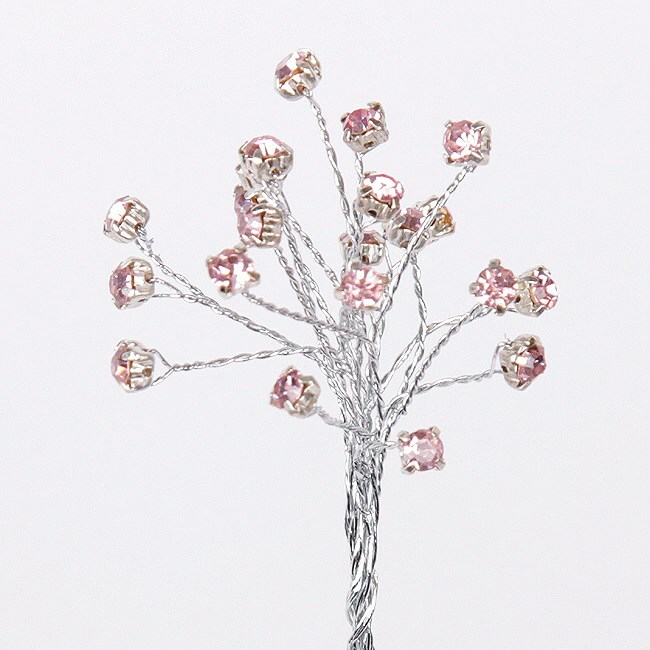 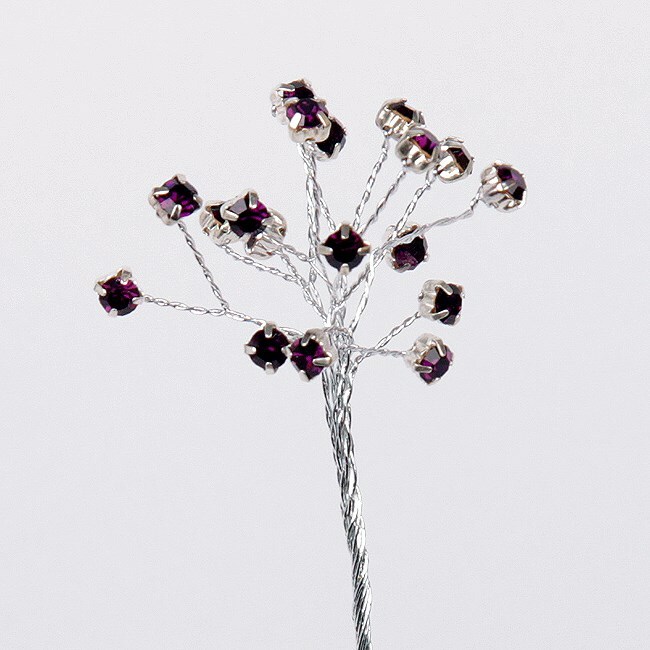 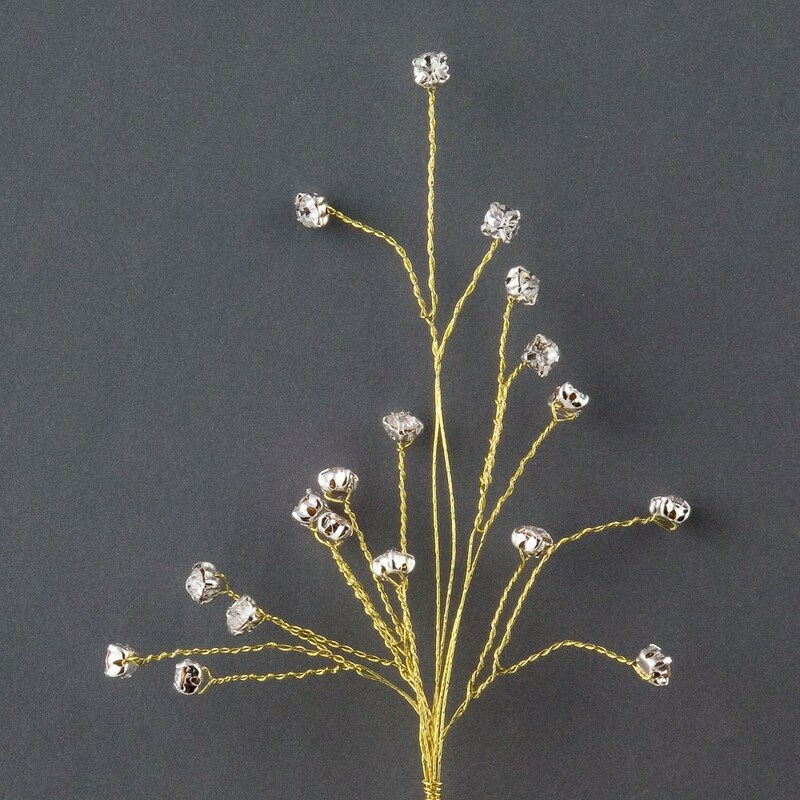 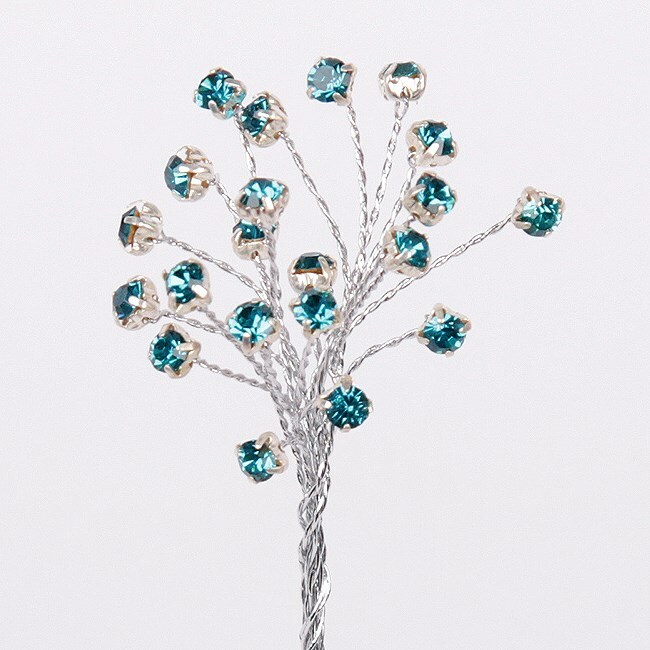 These distinctive diamantes will add sparkle to any wedding favours or bomboniere. 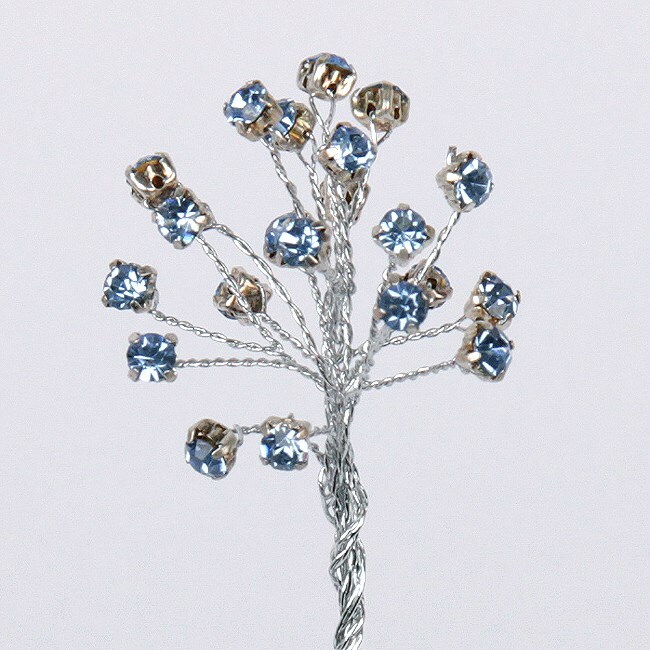 They also look great on wedding stationery or place cards. 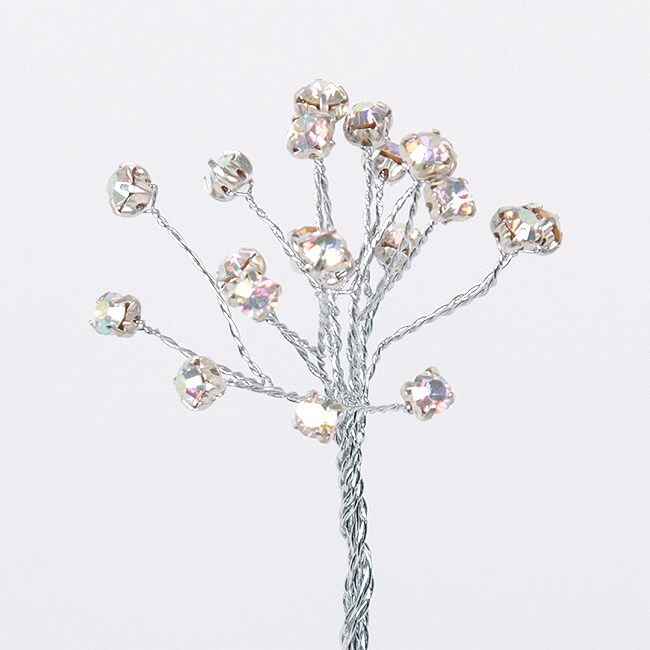 Cheaper products are available but please be aware that inferior quality diamante are usually dull in appearance.